Conventions and events to unveil new products in the world of technology have become a norm in the past few years. Usually, general consumers expect companies to unveil innovative products suitable for modern day use, building on previous generations. The ongoing Internationale Funkausstellung Berlin 2016 (IFA 2016) has some of the most influential manufacturers taking part, and amongst them are Sony and HTC. Both Sony and HTC have had a very timid time in the smartphone market as of late, not being able to attract enough consumers to buy their newer smartphones. However, this isn’t because consumers are at fault but rather, the companies themselves refuse to buck up. 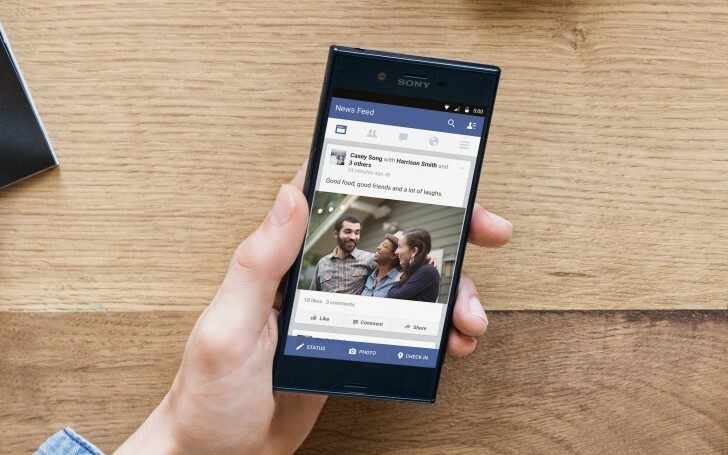 Following Sony’s revamped Xperia X lineup from last year which failed to kick off, Sony has once again forgone another chance for redemption. 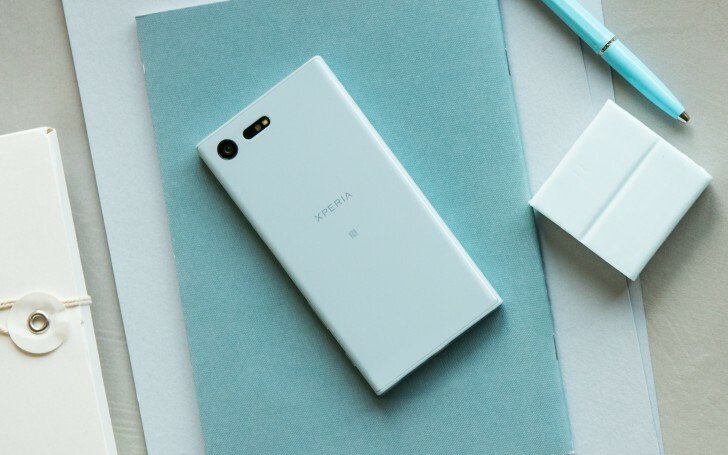 Their new Xperia X Compact and Xperia XZ retain not only the very confusing naming scheme employed by Sony but also bring very minimal enhancements to the table. While the X Compact has a 720p 4.6″ display, the XZ sports a 5.2″ 1080p panel, with both phones boasting enhanced imaging technology for better pictures in low light and more accurate color reproduction on the 23MP camera, still with no optical image stabilization. Although emphasis has been put in design language, there is nothing drastic to show for it with both phones retaining chunky designs that look dull even though they may be made of premium materials. The specifications on the higher tier XZ include a Snapdragon 820 chipset and 3GB of RAM while the X Compact opts for a modest Snapdragon 650 chip, albeit with 3GB of RAM as well. It gets better with micro-SD support, USB-C ports and water-proofing but the bland software and poor marketing just do not make these devices appetizing when a lot more is available for similar price tags. 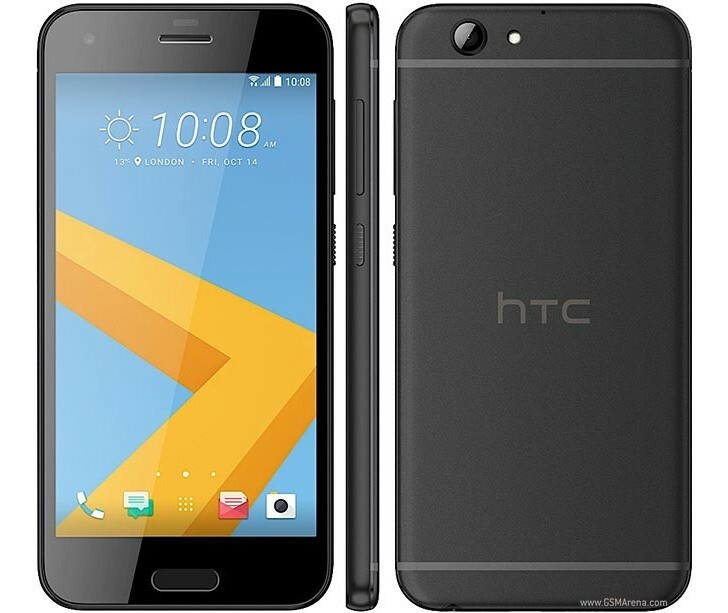 On the other hand, the hotly criticized HTC One A9 for its design language also saw an “upgrade” at the convention. The A9s resembles the iPhone even more thanks to the movement of its camera over to the corner and HTC have even stuck with the Apple naming scheme. However, rather surprisingly, the 1080p display from the A9 has been replaced with a 720p one. What is more is that the Snapdragon 617 chip from last year has also been replaced with an arguably lesser performing MediaTek Helio P10 chipset and 2-3GB of RAM. The only noticeable upgrades or changes come in the slightly larger battery at 2300mAh and the absence of the HTC logo above the fingerprint scanner up front, making the device a low range offering for a very sizable price tag of $500. Time and again, companies seem to be flooding the market with more and more similar looking designs and similar processing power, but charge a premium price tag. Both Sony and HTC have failed to impress once again with their launches and it seems more and more evident that these launches are more for taking the show floor rather than unveiling genuinely innovative products. One can hope for something better out of the companies in the future but the downward trend they’ve set in the past years is here to stay longer, and it doesn’t seem to bother Sony nor HTC.